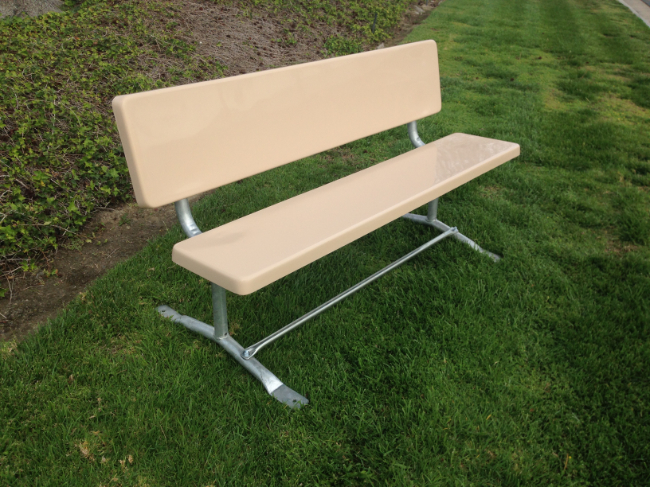 Our traditional park bench provides buyers with the same solid durability and maintenance free beauty found in our fiberglass tables. Benches are standard 10″wide, however, a 12″ wide back and bench are also available on 5′, 7, 8 and 12′ models. Please inquire with factory.